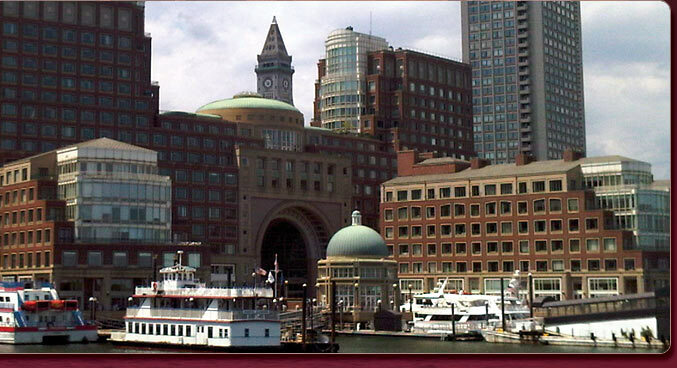 ﻿ Outplacement Massachusetts, Outplacement services Massachusetts, Executive outplacement services Massachusetts, Career Management Massachusetts, Executive Career Management Massachusetts, Executive Outplacement Massachusetts, boston executive retained search, Boston executive development, Senior Level retained search, Board Search |STYBEL PEABODY & ASSOCIATES, INC. 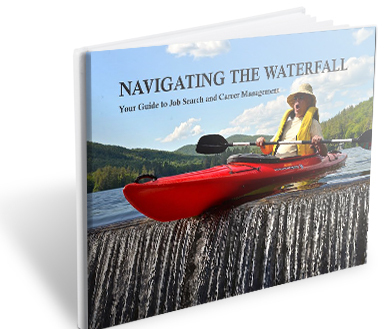 Authored by veteran executive leadership and career success consultants Larry Stybel and Maryanne Peabody, Navigating the Waterfall: Your Job Search & Career Management Guide is a terrific new addition to the annals of career development and job search for executives and management-level professionals. into the hands of decision-makers with hiring authority. Offers invaluable insights into contemporary career development methods and mechanics. Is backed up by extensively researched evidence to support its ideas. Unlike traditional network-focused job search books, which may have some readers feeling, “I could be successful, if only I was someone other than me,” the Stybel-Peabody guide provides explicit focus on the 40 percent of the job-seeking population who describe themselves as "socially shy."